Colourful and cheerful! Our 'Cheer' collection is a perfect mix of style and function. 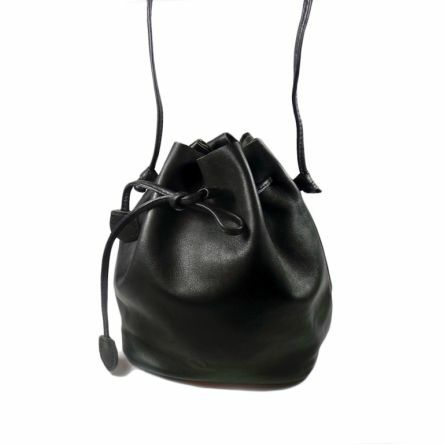 This leather bucket bag is handmade in Toronto with soft Italian Napa leather. Lightweight and easy to carry, it is the perfect accent piece for any outfit.